This is a joyful and uninhibited journey into Cuba’s musical soul. The film follows Miguel del Morales, a 76 year-old troubadour known as El Gallo (The Rooster) as he wanders the country meeting people of all persuasions who share the passion of music that is central to the life and dreams of the Cuban People. 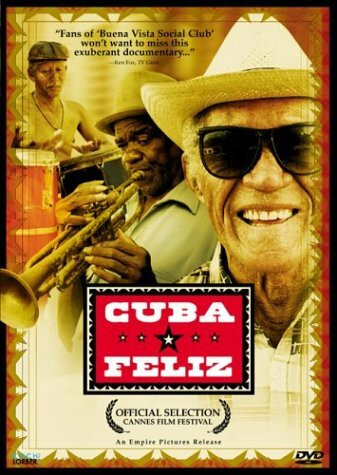 Cuba Feliz was an official selection at the Cannes Film Festival. If you have any questions about this product by KOCH LORBER FILMS, contact us by completing and submitting the form below. If you are looking for a specif part number, please include it with your message.